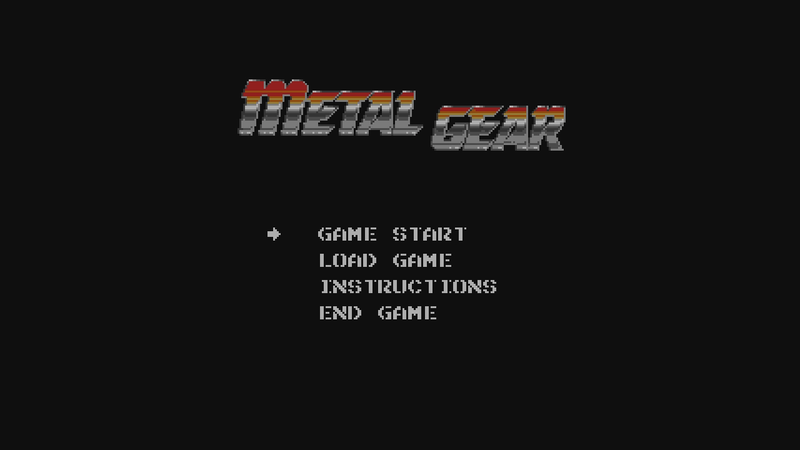 I’m replaying all of the entire Metal Gear series and kicking it off with the original Metal Gear right now on Twitch. Infiltrate the enemy fortress, Outer Heaven! Destroy the final weapon, Metal Gear!